When it comes to students’ worries, I can tell you that there is only one thing that scores higher on the scary scale than telling your landlord about all the things that you broke in the house or running out of food money in one night spent in O2 and then surviving on cup soups for a whole week – jobs! Jobs are the bizarre things that we, students, are supposed to get at the end of the three or four years of university. If you have visited the Careers Service before (if you didn’t, please go now before it is too late – if you turn up in your third year, in May, with no experience, asking them to find you a job, not having done anything about it yourself, then I am sorry to disappoint you, but they advisers, not Jesus – they can’t perform miracles), you have probably heard about some weird things, that require you to sacrifice a summer (bye, bye, holiday in Hawaii!) to… errmm…work, like real adults do. 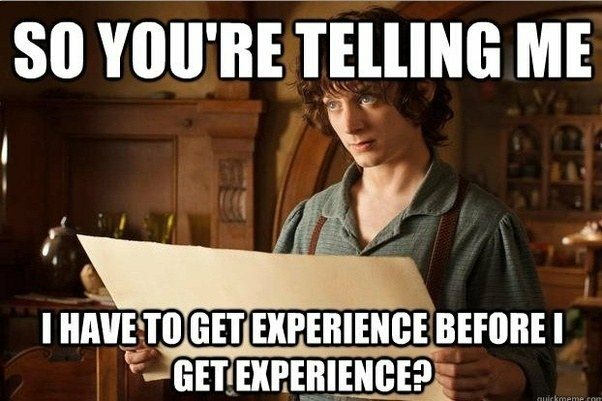 These things are called internships! Now, finding out that it would be in your favour to take up an internship over the summer might not be such a bad news. However, actually finding an internship that fits both your interests and area of study, and also provides you with at least some basic income that would cover your living costs -that is the real struggle! The Civil Service also runs two schemes which are more specialised and independent from the Fast Stream preparation track. The first one targets Economics and Finance (and all other related fields) students and you can find more details about it here: https://www.gov.uk/government/publications/how-to-apply-for-a-government-economic-service-sandwich-student-placement. The second aims to attract future social researchers, and details about it can be found here: https://www.gov.uk/government/publications/how-to-apply-for-a-government-social-research-summer-student-placement. I don’t know if you have already heard about this website, but for me it has been a truly amazing resource in searching for jobs, particularly in the charitable sector: https://www.charityjob.co.uk/. The website advertises vacancies and intern positions for various charities across the UK, and sometimes abroad. It has multiple advance search tools, which can help you search for the right opportunities for you more easily. It is also updated regularly, so you can find new opportunities all the time. Another amazing similar website is: http://www.w4mpjobs.org/. On this one, you can find more opportunities for charity work abroad, but also lots of opportunities to get experience working for an MP or in a political party. As mentioned above, http://www.w4mpjobs.org/ is an amazing resource in obtaining an internship with an MP. However, I would advise you to also write to your local MP and ask about any possibility for you to join him or her in their office for a while. You would be surprised how many MPs are willing to help students like you get some hands-on experience! 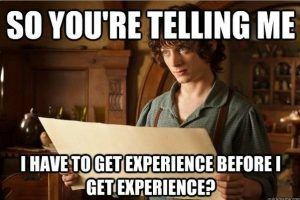 Be aware though, that in many cases, they would not be able to offer you a paid internship. Some more details about this sort of opportunity can be found here: http://www.parliament.uk/about/working/mp/. Hi! I’m Maria and I am a third year International Relations and History student. This academic year I will be on my ERASMUS year abroad in Maastricht, the Netherlands, so I will be mostly writing about my experience there. I love reading and hiking and this year I’m planning to travel as much as I can. If you want to read about politics, good books or simply want to follow my struggle to learn Dutch, follow my posts. I hope you will find (at least some of) them useful!